Membership is available for online purchase! 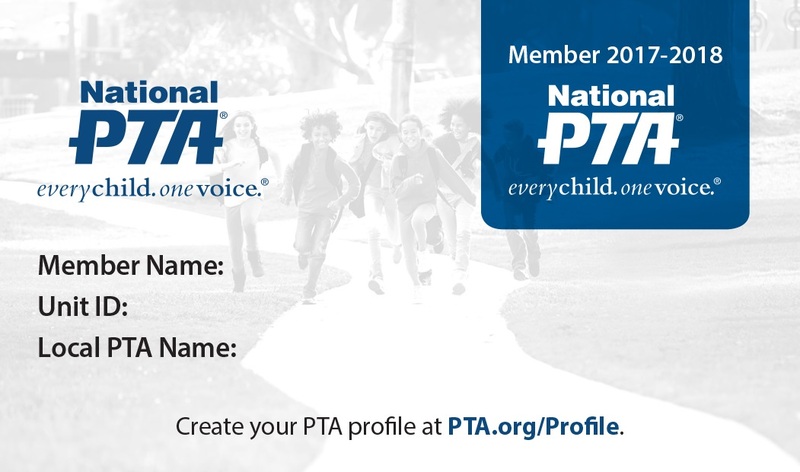 If you would like to pay for your membership with cash or check, please send $5 payment to Carrollwood PTA in an envelope marked PTA Membership, Include your child’s name and teacher name. WHY P T A ? We’d love your TIME, but we NEED your VOICE! fight for SCHOOL SAFETY, PROPER FUNDING and more!